Being a huge 90's lover, I had to make a make-up tutorial inspired by this decade. To me nothing screams more classic beauty than 90's make-up. I got inspired by the famous top models back in that time. (Linda Evangelista, Christy Turlington, Laeticia Casta, Karen Mulder, Naomi Campbell...) The time when real top models existed... It sounds very harsh to say such a thing but trust me working in the fashion industry and with many agencies, you just don't see girls like that anymore. I wish I could have lived in the 90's right now. haha Right now the trend seems to be either random girls that have nothing to rave about (trust me some girls in agencies are so boring and casual) or skinny as hell. I'm not for this over skinny trend at all and in fact think those girls need a good hot-dog. They are walking on the runway like they are about to fall on the floor and can't even walk right because it looks like the shoes are too heavy for them. Sorry for the rant but seriously what the hell happened to the gorgeous classic beauty 90's models trend ?! BRING IT BACK PLEASE ! It sounds crazy to think that someone like Cindy Crawford would be consider fat for a model right now in this industry. 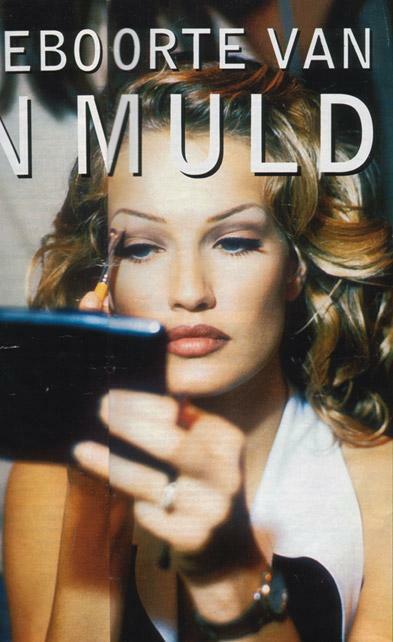 90's top models were just absolutely gorgeous from head to toe. Perfect classic beauty face, perfect body shape and perfect at making money. They were everywhere from catwalks, to tv commercials, to music videos. Remember George Michael's Freedom ! '90 video ? I can't post it on here but you should definitely check it out ! 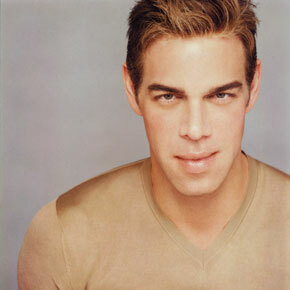 When it comes to 90's make-up nobody reminds me of it more than the work of Kevyn Aucoin (he did so much for the MUAS in this industry and was an amazing artist). Ok gotta admit Billy B's work during the 90's is also amazing. 90's make-up was very classic beauty, perfect skin (contour and highlight were a major thing to master), full glamour lips (yes lip correction 101 people ! hard but as a MUA you need to master it), and glam eyes. Some people will probably say that 90's lips were sometimes horrible = overdrawn lip liner, but if it's well done it looks amazing especially on pictures. Today, a lot of people skip what I call "lip correction 101" because as they say it's not cute and over. Today, you just put a light color in the middle of the lips to make them look bigger. And to get perfect 90's lips... this is wrong. Putting a light color in the middle of the lips is not gonna give you 90's lips at all. 90's lips were full on the sides and quite flat in the middle. When you put a light color in the middle of your lips it's just gonna make the middle of your lips bigger not the sides. You need to correct your lip shape. Lip correction is the hardest make-up basic 101 to learn. That's the reason why people hide behind the " it's old fashion" lie. Yes I'm calling out all lazy MUA's out there ! haha Trust me, I've been called back by people just based on the fact that I know how to correct a lip shape. 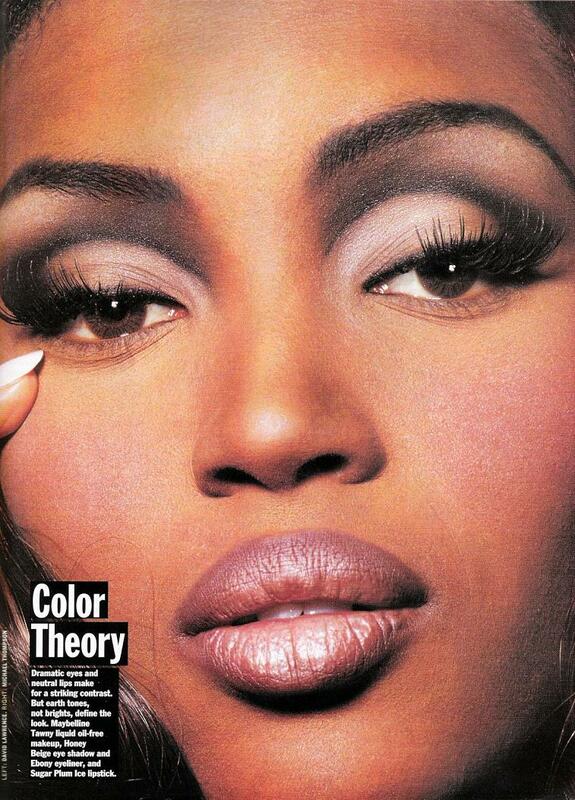 If you want to do 90's lips you need to work on that and if you want to be a pro MUA you better know how to do it. Now I'm not saying that "3D lips" (light color in the middle - darker on the corners) is not beautiful, it's just not enough to achieve classic 90's lips. So take your lip pencils and lipsticks and practice practice practice ! ps : sorry for my very dry lips :( I was about to exfoliate them and then I decided to record that tutorial and didn't do it. Thanks for watching & reading !